Love and Respect fans, this book is the impulse control you need for healthy relationships! 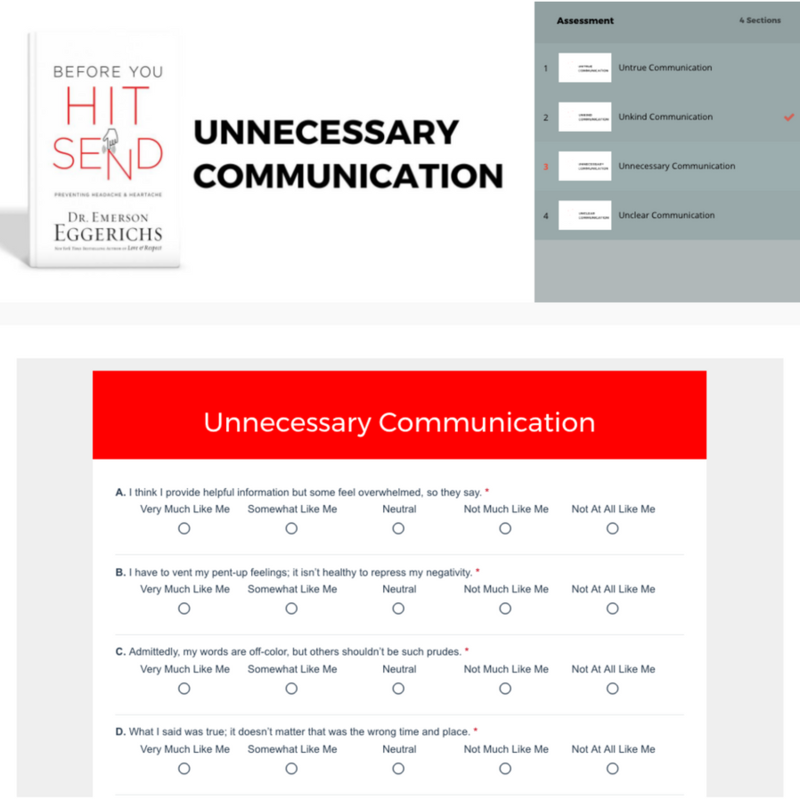 Before You Hit Send is a deep dive into principles to apply before you send that text or email to your spouse in the heat of the moment and uncover the “why” behind your first impulse. Appropriate for adults and adolescents. 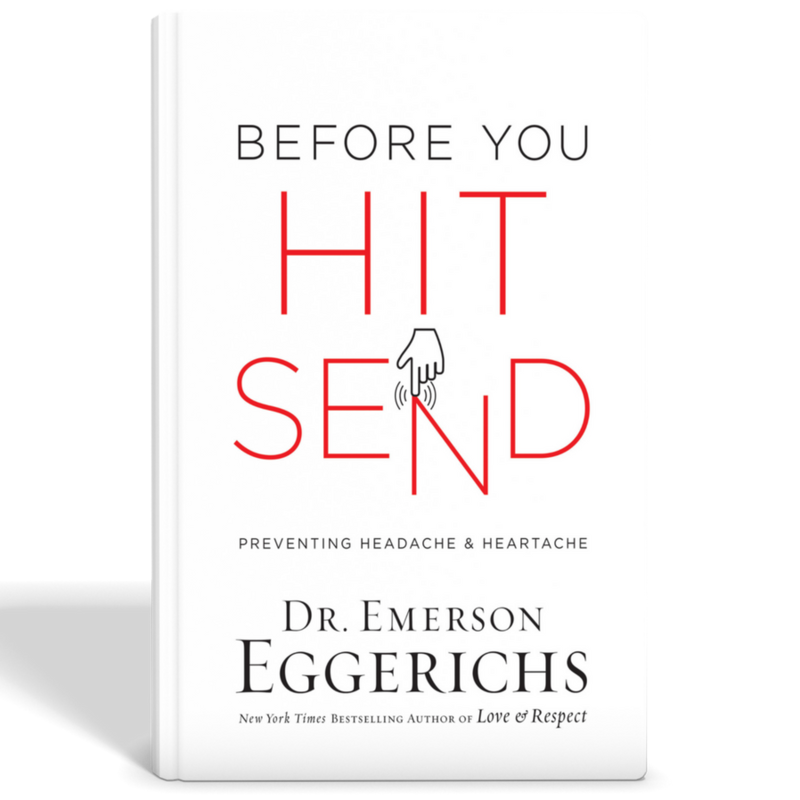 Just as New York Times bestseller Love & Respect revolutionized marriage communication (1.7 million sold), Dr. Eggerichs’s approach focuses on four guidelines to avoid headache and heartache in your everyday communication, whether in person or online. The book helps you uncover why you consciously and subconsciously get into communication disasters. You may be surprised what you discover about yourself. Are you ready to really think before you speak? 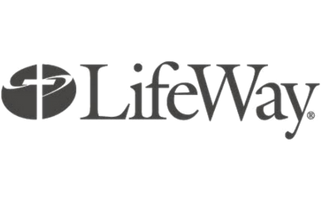 Take the online assessment and receive feedback on the way you communicate. Get the book first! More than a checklist, this book offers soul-searching insights to reframe how you and your ideas resonate with the most important person in your life...your spouse.